History, diversity and activity merge in Painesville’s charming downtown, where we’re preserving our rich past and building a vibrant future. We’re the civic heart of Lake County – and a gathering place for people from all walks of life who come to experience the flavor of a true Main Street on the rise. Nestled on the Grand River up the road from Lake Erie and 30 miles from Cleveland, we’re a crossroads of recreation, commerce, community and opportunity. 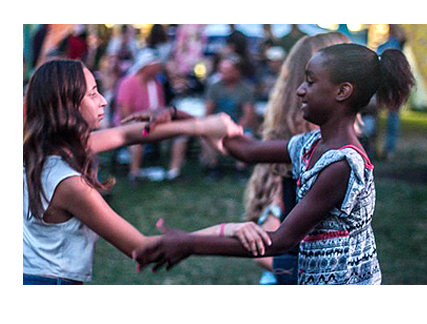 People come to Downtown Painesville to gather, play, connect with history, build a future and love life. Join us. We have an engaging story to tell. 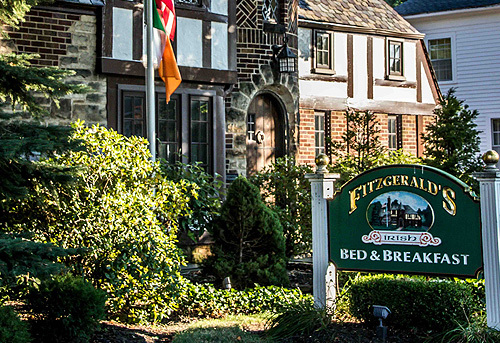 Fitzgerald’s Irish Bed & Breakfast offers warm Irish comfort and style. 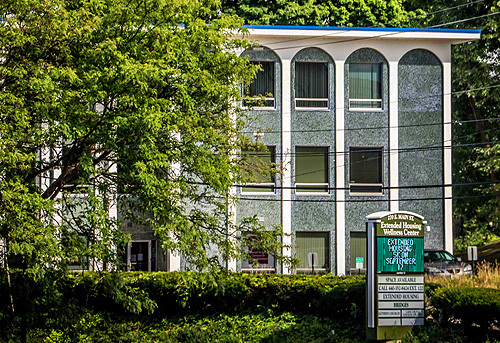 Extended Housing Wellness Center supports those with mental illness. 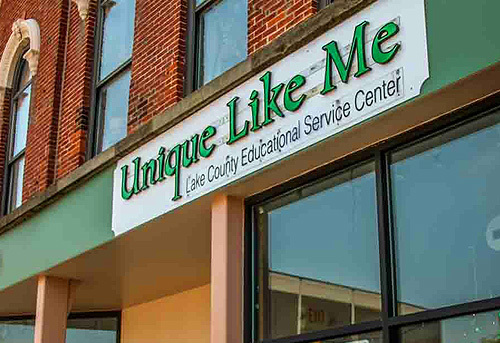 Unique Like Me is an educational center for those with disabilities. 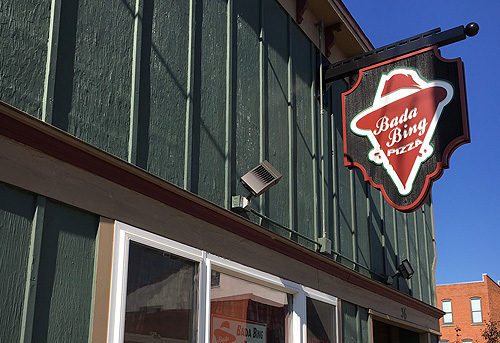 Bada Bing Pizza is proud to serve Painesville with delicious pizza. Downtown Painesville attracts the makers – it’s a place where young entrepreneurs and generations-old business owners find support, community and opportunities for success. Get to know the collection of our dynamic Downtown businesses, our longtime establishments, and our full range of diverse companies in the downtown area. You’ll see why Downtown Painesville is the county’s latest go-to business hub. I really love the things that they are doing with downtown area. I hope they keep it up and continue to draw in more and more bussiness and residents with the improvements of our community. John Billings, Painesville, Ohio.